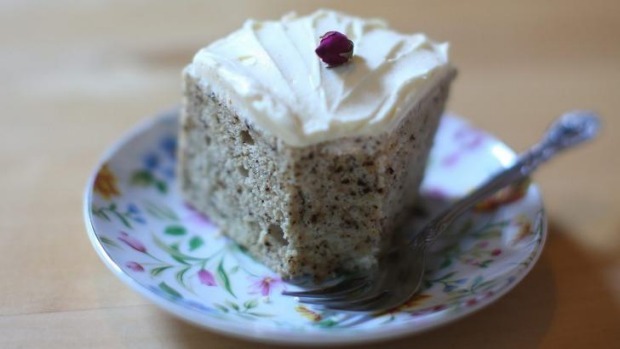 Scrumptious Reads is living up to its name, with the introduction of a tea shop in the pint-sized James Street bookstore. 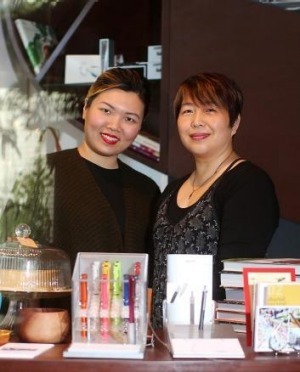 Owner Julie Tjiandra has partnered with Sinmei Cheung, known as "The Tea Lady" in Hong Kong and China, where she has two popular tea shops. As well as traditional Chinese tea, including the famous aged pu'erh​ and da hong pao, a prestigious oolong, there are herbal infusions targeting specific ailments. But it is the matcha​, a fine powdered Japanese green tea hugely popular in Hong Kong and China, that is Cheung's speciality. 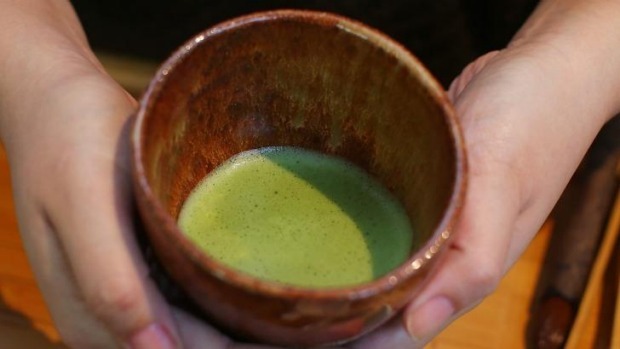 "The younger generation in China and Hong Kong are not so interested in the culture around Chinese tea any more, and in our shops, matcha is much more popular," Cheung says. As well as matcha, which is simply whisked with boiling water, the Scrumptious Reads/Sinmei menu includes a selection of matcha-based drinks: from a vivid green hot chocolate with white chocolate, milk and marshmallows to a matcha margarita. The food menu is a carbon copy of her other two shops, Cheung says, although she's had to leave off the popular sizzling plate of fondant, green tea brownie and ice-cream with matcha sauce because of possible damage to the books. 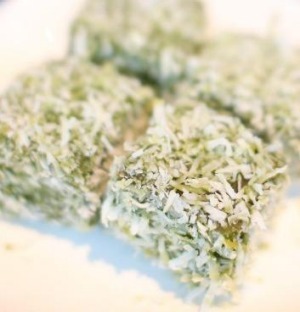 Matcha-based sweet treats include matcha lamingtons, earl grey angel cake, matcha melting moments and a gooey white chocolate and matcha fondant with a side of ice-cream, which form part of an afternoon tea set or can be ordered individually. Savoury dishes also incorporate tea, such as thunder tea rice – a traditional Hakka dish of tea-moistened rice with a pesto made from matcha, cashew, basil, mint, sesame, salt, water and coriander, served with egg, tofu, Chinese pickles and peanuts. There is also a vegetarian curry, rice paper rolls and cucumber ribbon sandwiches. Afternoon tea ($35 per person) includes cucumber sandwiches, matcha pesto sandwiches and egg and Japanese mayonnaise ribbon sandwiches, with two sweets, scones and a choice of tea. Tea and traditional tea sets, matcha cups and whisks are also available to buy.